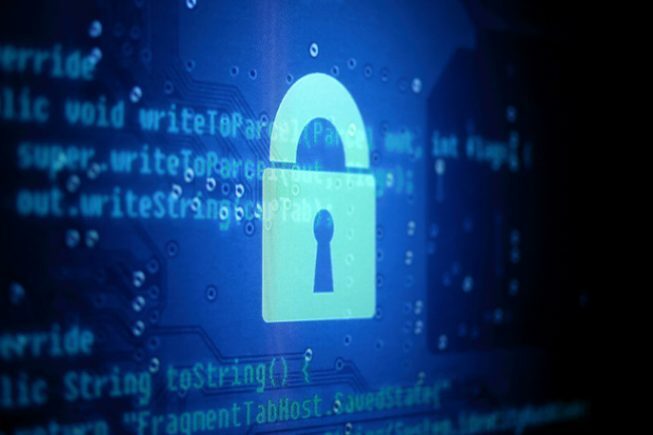 Stand up and tell Labor that you don’t support efforts to break encryption. 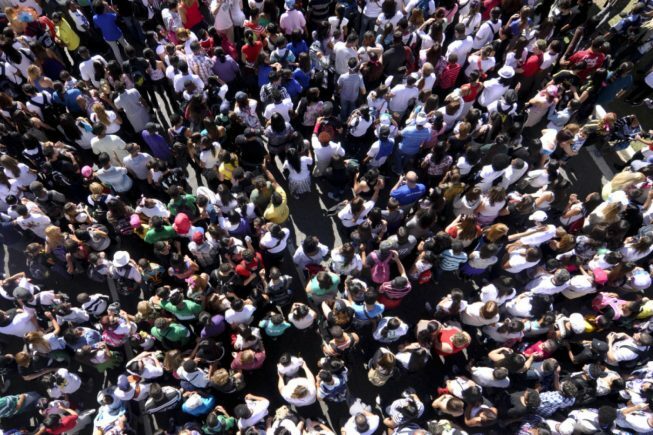 Stand up and tell the government that you don’t support efforts to break encryption. 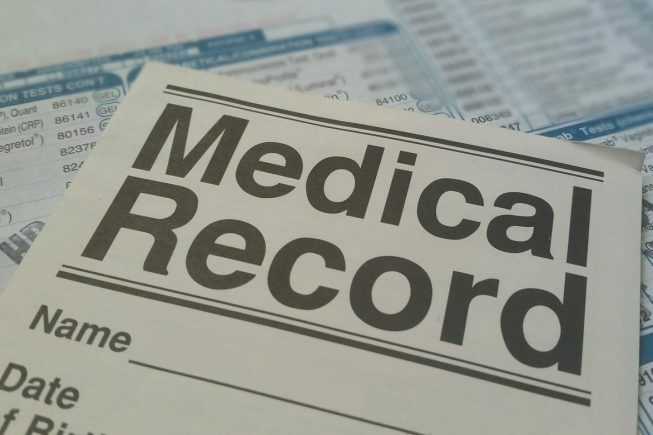 From today, you can choose whether or not you will be included in the largest mandatory medical database in Australian history. We’re encouraging you to consider opting out. 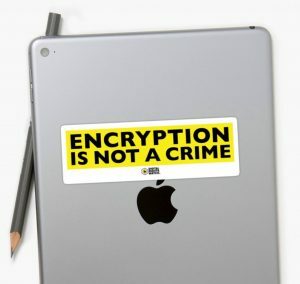 Join with us and call on the Australian Government to support encryption and to reject any moves to undermine the security of our digital infrastructure. 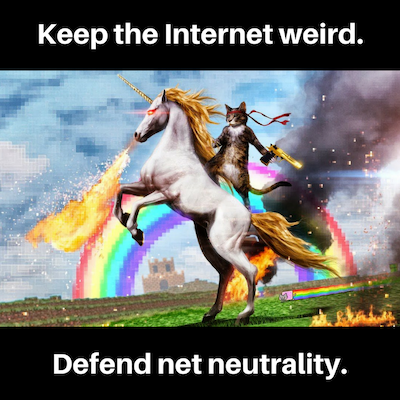 On July 12th, the Internet will come together to defend net neutrality. Join us. Right now the government is considering whether to introduce fair use. 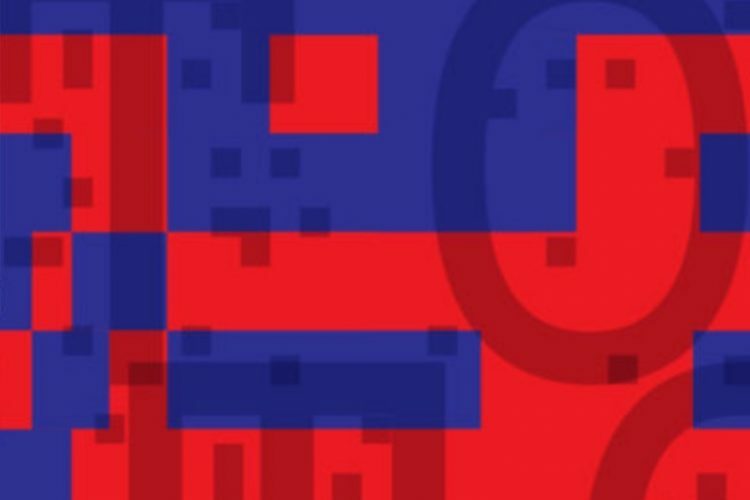 Let’s tell them – we need fair use now. We’re declaring Thursday 13 April to be National Get A VPN Day. It’s time to protect yourself. Treat yourself – and fight internet shutdowns! 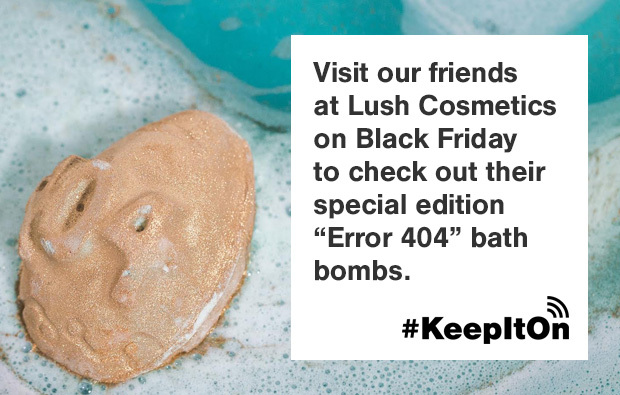 We’re excited to launch a new collaboration with the excellent folk at Lush Cosmetics – the Error 404 Bath Bomb – the latest defence in internet freedom!